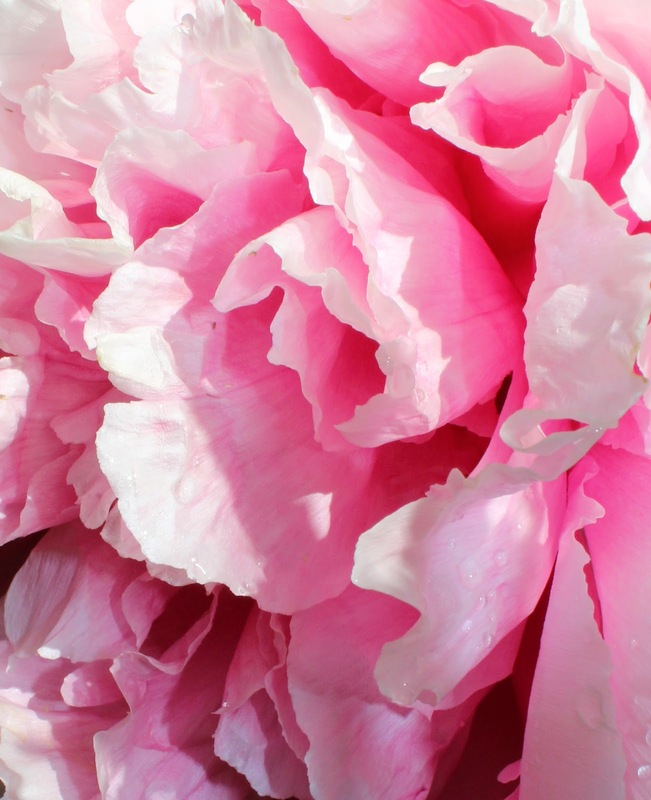 Peonies are one of my favorite flowers. I love them as they are so full - so many petals - and yet still delicate. This is the only one in flower right now - and its bloom is 9 inches in diameter! A huge flower. Yet it still looks so delicate and fragile, with petal upon petal curled to create that large bloom. A second peony plant is not yet in flower and that one has lots of buds, so I will be enjoying peonies for a few weeks yet.